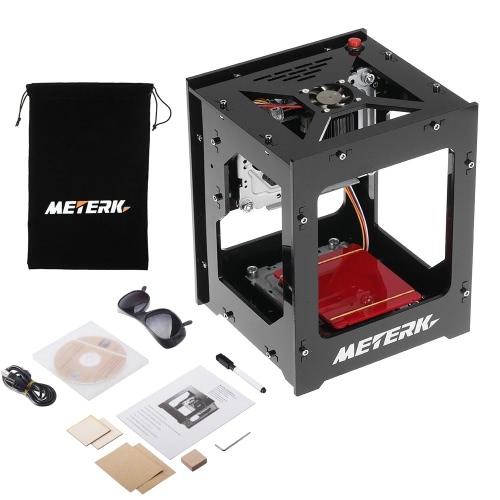 This mini laser engraving machine with high precision and high stability is an amazing gift for DIY fans. 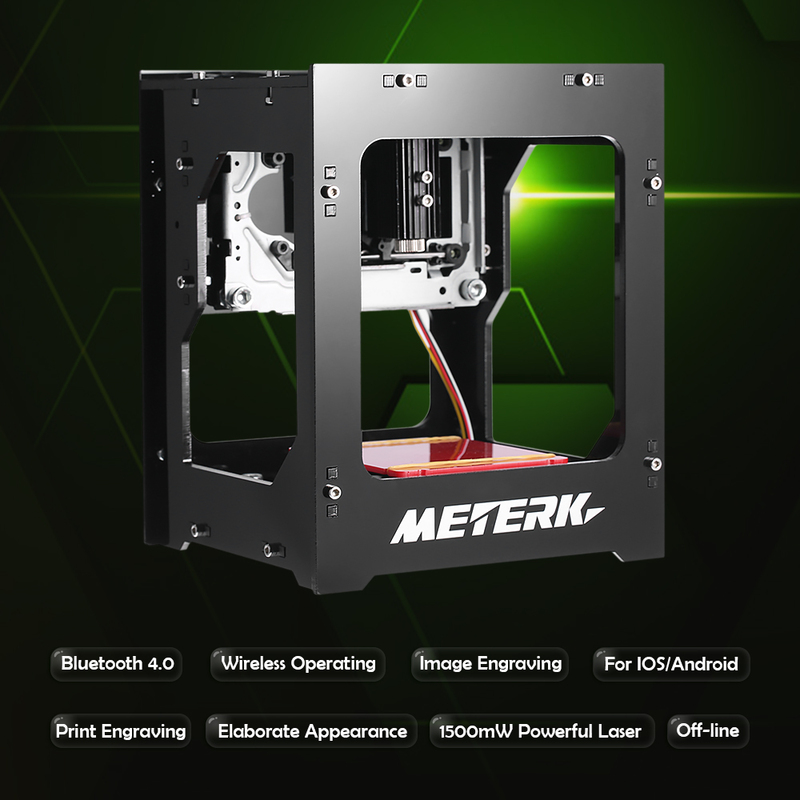 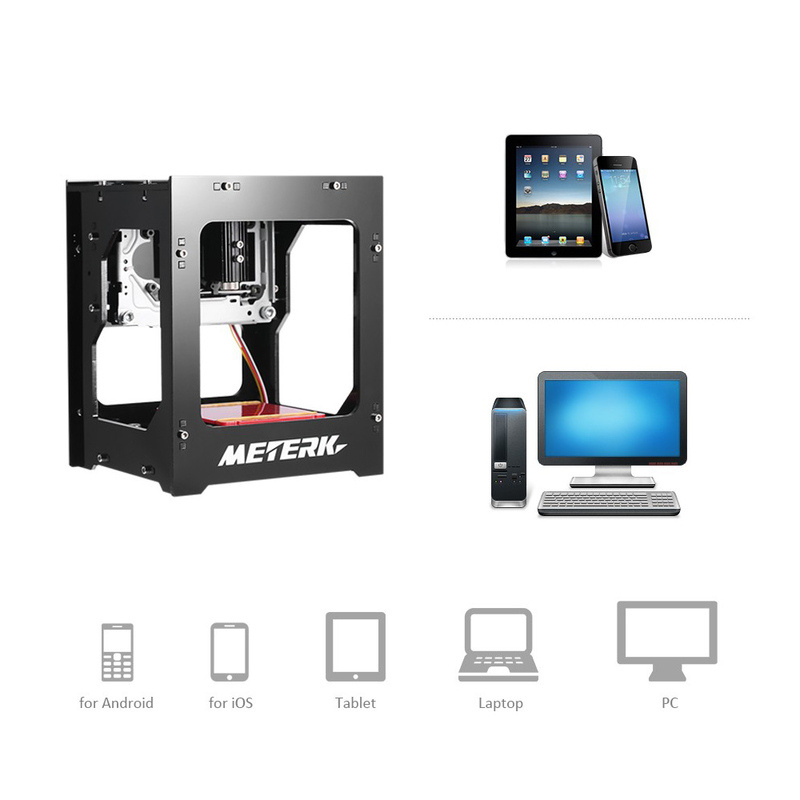 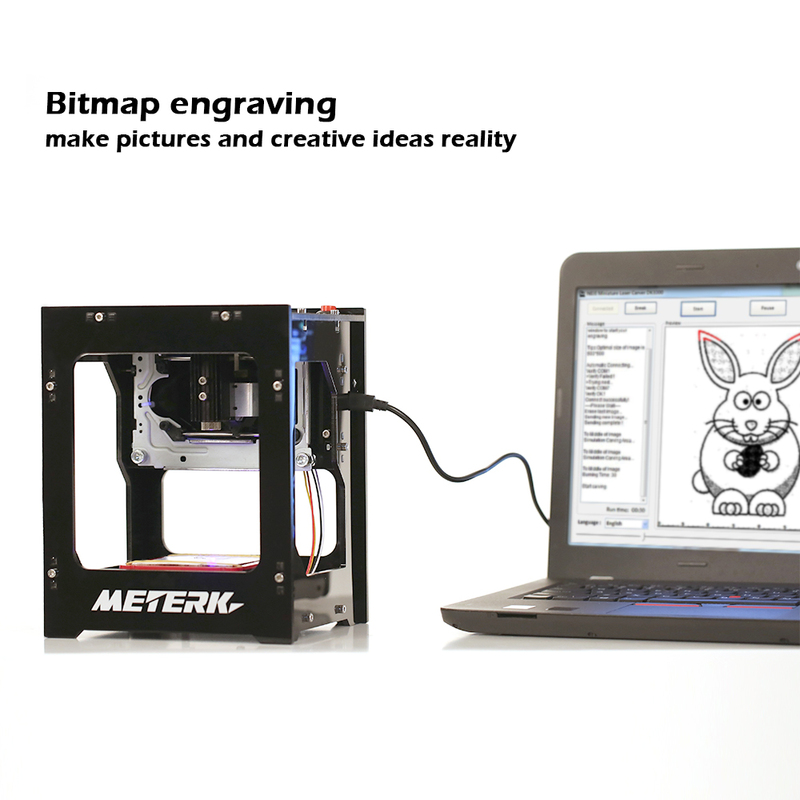 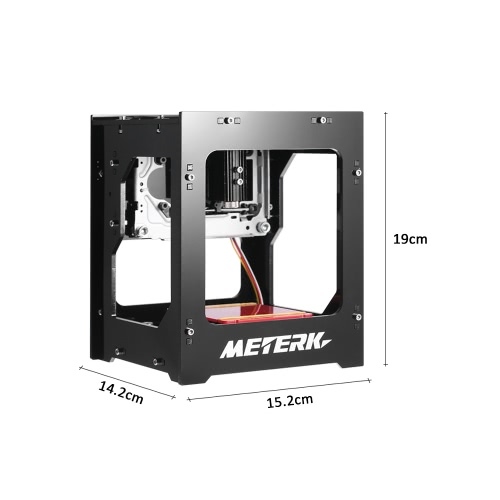 It supports both wireless bluetooth and USB cable connection, much practical than normal engraving machine. 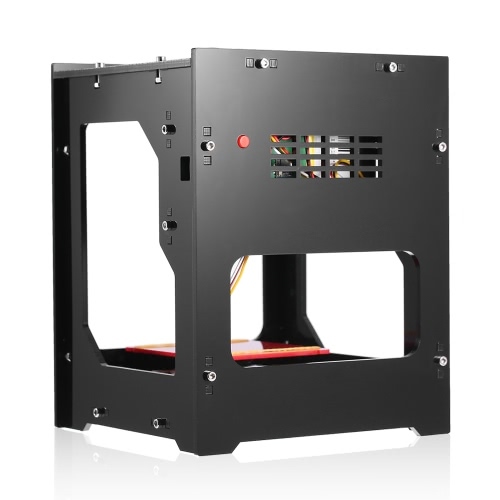 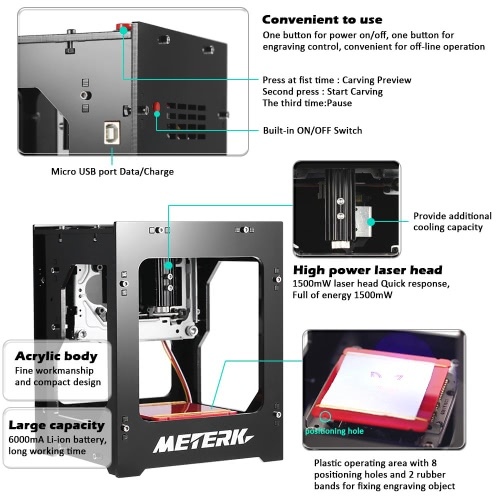 This desktop laser engraving machine features high speed, high precision and high stability. 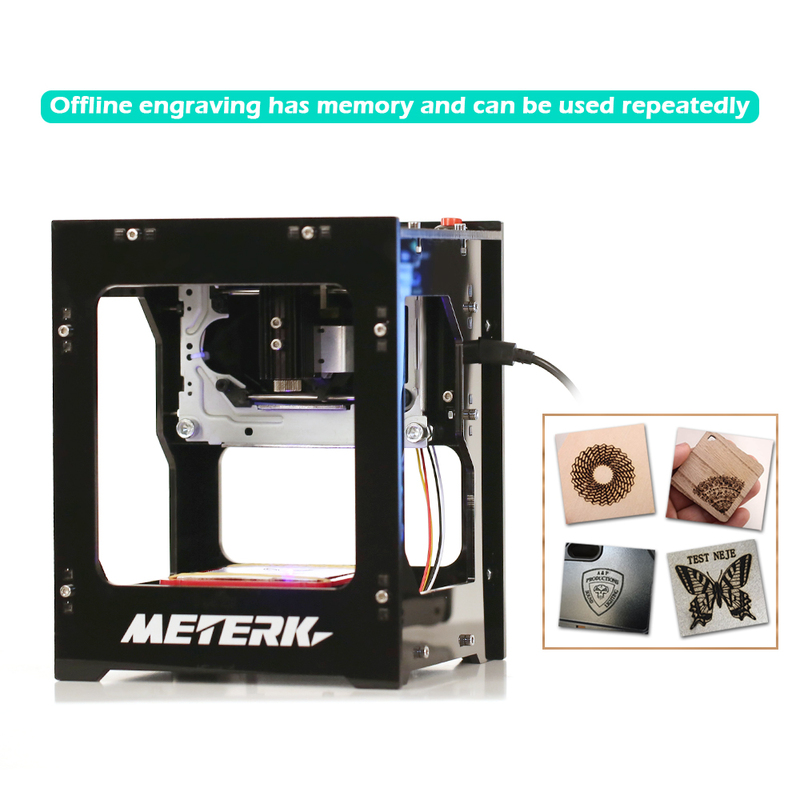 Innovative technology applied in this newly introduced engraver, it supports both wireless bluetooth and USB cable connection. Bluetooth 4.0, wireless data communication, advanced APP for engraving control, DIY engraving anytime and anywhere just through a smart phone or a tablet. Also support USB connection with PC, specialized software helps to edit picture and monitor the engraving process. 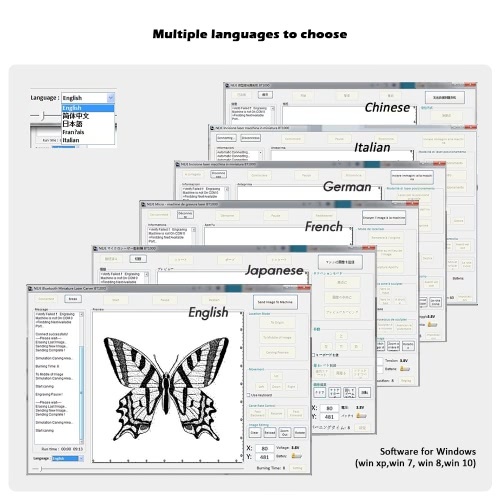 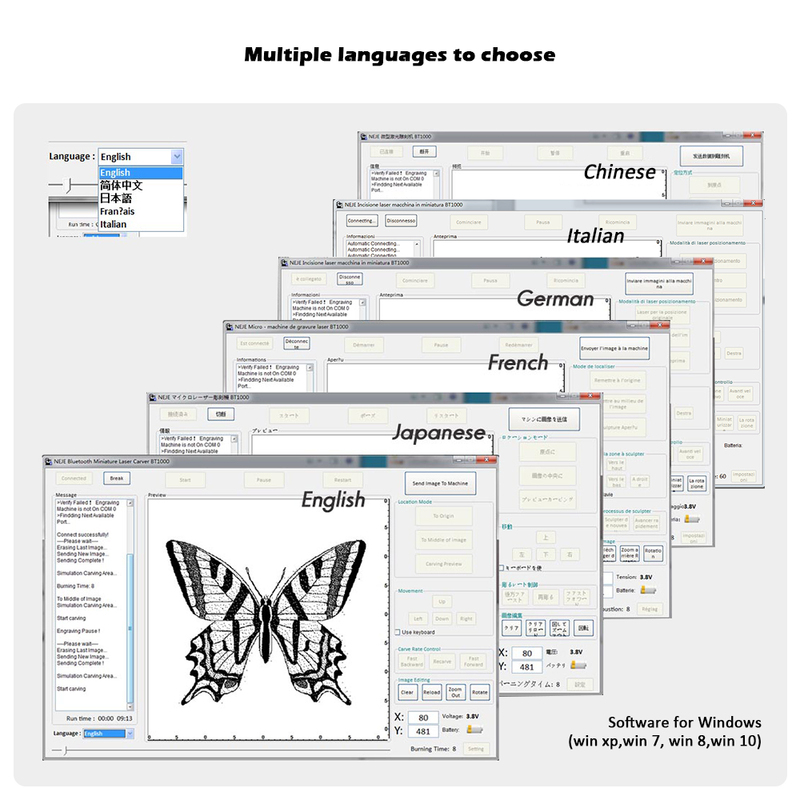 This software provides 6 language selection. Adjustable laser head, convenient to adjust, ensure engraving with good quality and high efficiency. 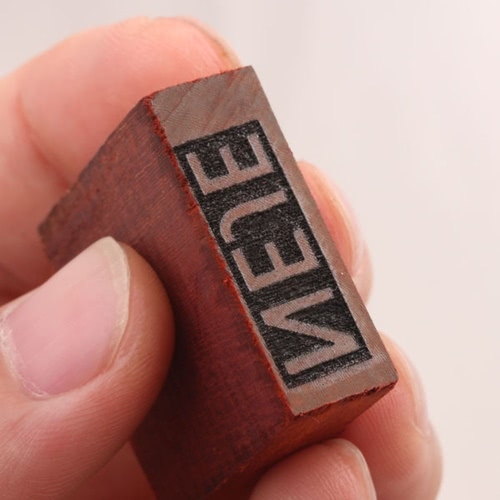 Wide application, good at image engraving and depth engraving, you just need to adjust laser head. Soft material even can print out the 3D and the gradient effect. 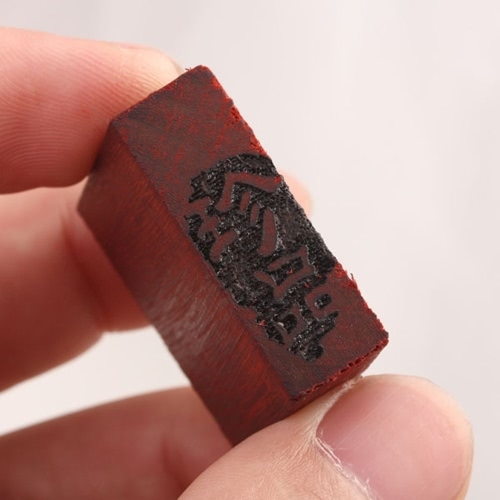 Self-developed power IC and radiator, carving time will last much longer than other laser and more stable. 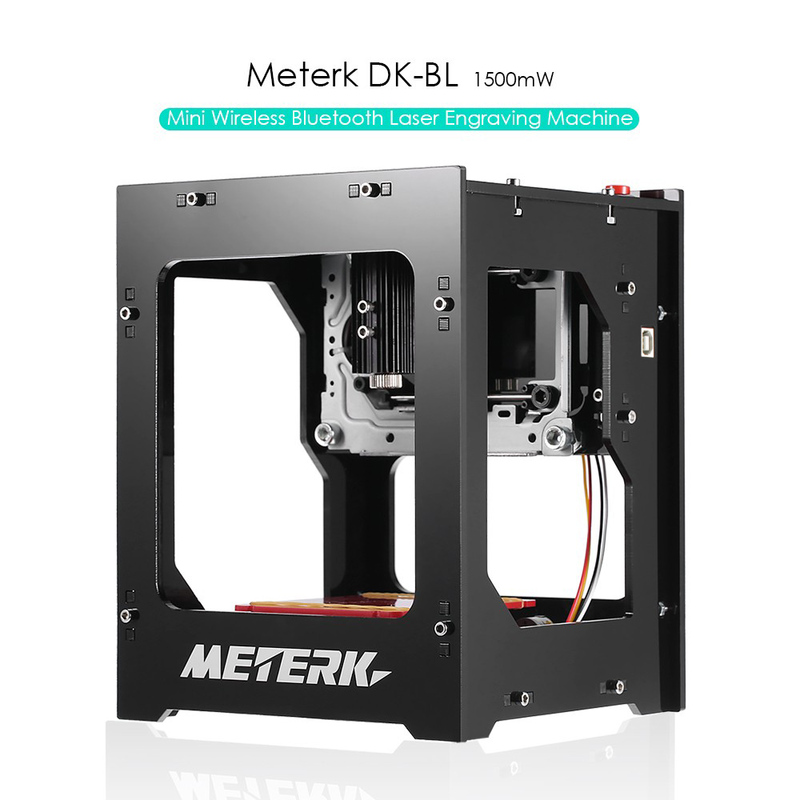 Built-in 6000mAh lithium battery provides 4A output, can be used without cable connecting with any power. 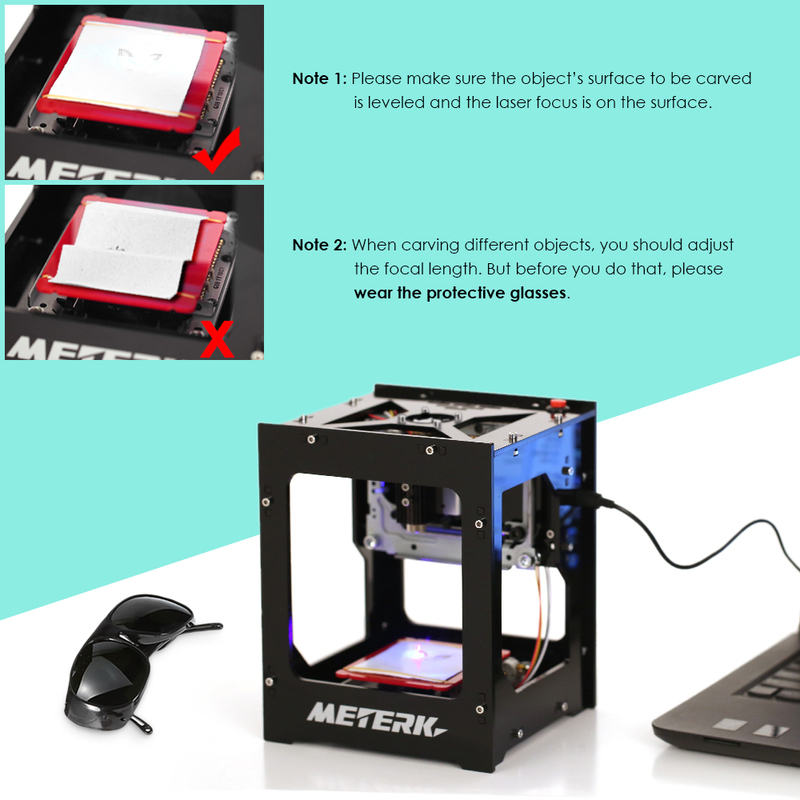 Come with the protective glasses to protect your eyes from getting hurt by laser. 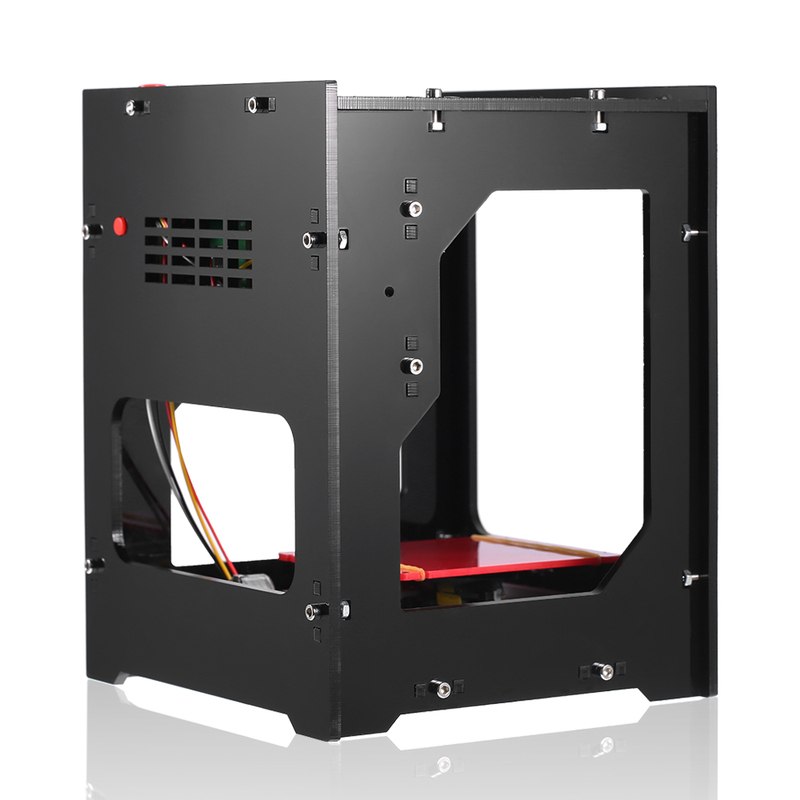 Acrylic body and fine workmanship show excellence in quality. 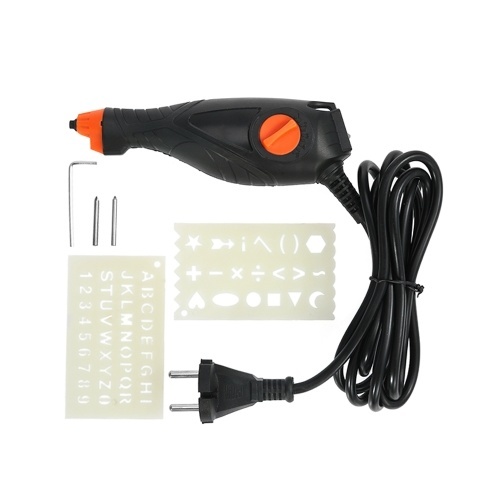 Easy to use and install, great gift for DIY enthusiasts. 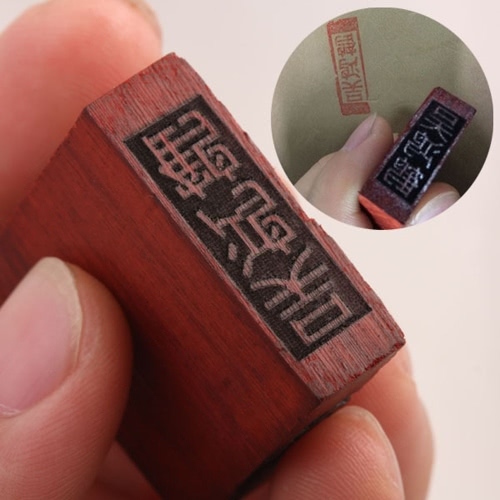 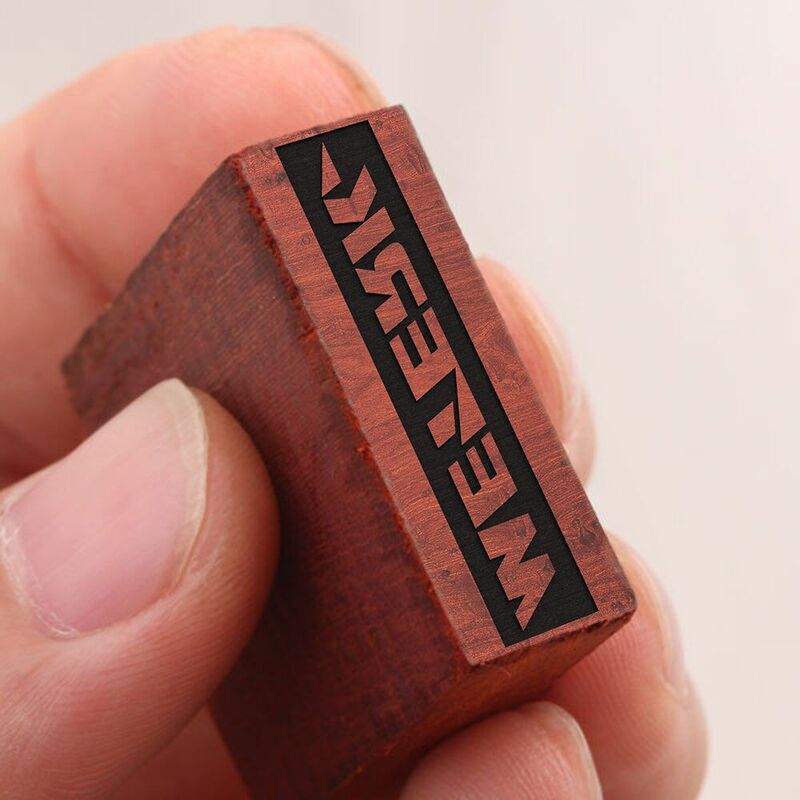 1.Materials can be engraved including: hard wood, plastic, bamboo, rubber, leather, cut paper or other flammable materials(such as phone case, mouse, pencil, name card, wallet, plastic comb, etc). 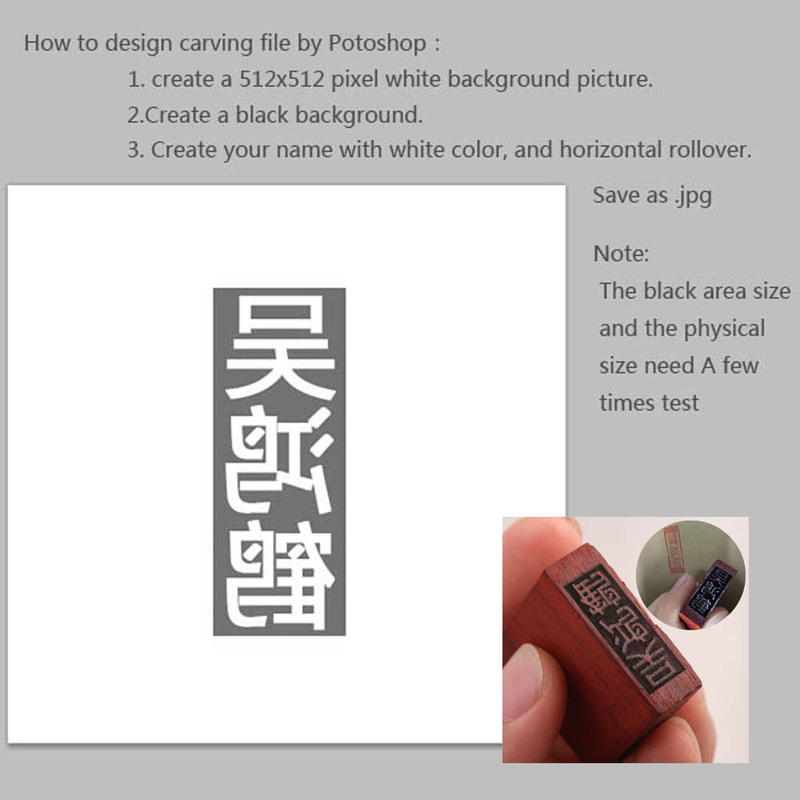 2.The card reader will be sent in random color, please in kind prevail! 3. 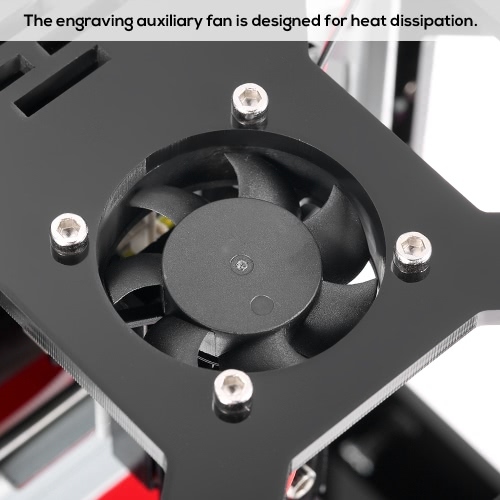 To prevent the laser head from burning out caused by overheating, please turn off the machine for at least 5mins after 30mins continuous working.